The new 4-volume, 2017 edition of Campbell’s Operative Orthopaedics has just arrived on our shelves. Unrivalled in scope and depth, Campbell’s Operative Orthopaedics continues to be the most widely used resource in orthopaedic surgery , relied on for years by surgeons across the globe. 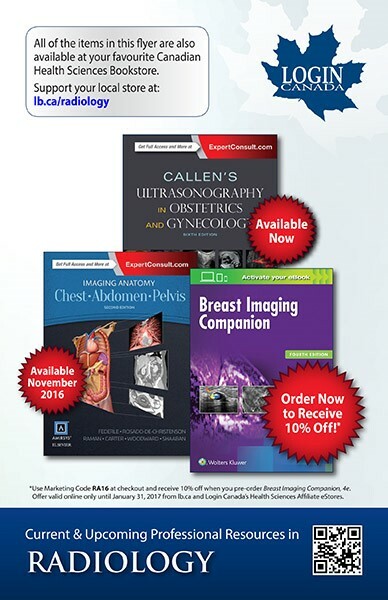 It provides trusted guidance on when and how to perform every state-of-the-art procedure that’s worth using , with updates to the new edition including hundreds of new techniques, illustrations, and digital diagnostic images to keep you abreast of the latest innovations. –Each chapter follows a standard template , with highlighted procedural steps that lead with art and are followed by bulleted text. –Covers multiple procedures for all body regions. –In-depth coverage helps you accommodate the increasing need for high-quality orthopaedic care in our aging population. –Achieve optimal outcomes with step-by-step guidance on today’s full range of procedures, brought to you by Drs. Canale, Beaty, and Azar, and many other contributors from the world-renowned Campbell Clinic. 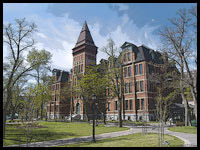 –Expanded online library boasts high-quality videos of key procedures. -Includes approximately 100 new techniques , 300 new illustrations , and 500 new or updated photos and high-quality digital diagnostic images. –Features evidence-based surgical coverage wherever possible to aid in making informed clinical choices for each patient. –Highlights the latest knowledge on total joint arthroplasty in the ambulatory surgery center, including how to manage metal sensitivity. –Provides up-to-date details on rib-based distraction implants (VEPTR ) and remote-controlled growing rods (MAGEC) for scoliosis; diagnosis of femoroacetabular impingement (FAI) and its influence on development of osteoarthritis; and the treatment of FAI with the mini-open direct anterior approach. –Extensive art program is consistent throughout the 4 volumes, providing a fresh, modern look. –Expert Consult eBook version included with purchase. This enhanced eBook experience allows you to search all of the text, figures, images, videos, and references from the book on a variety of devices. 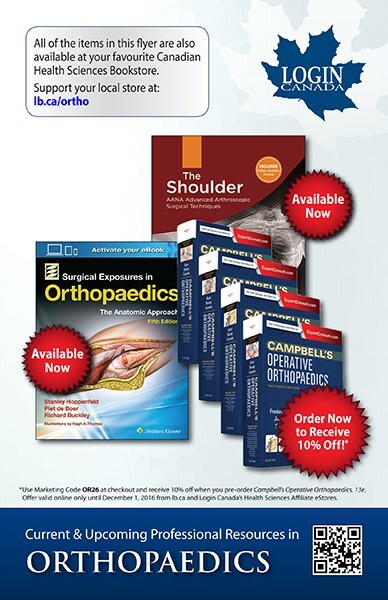 Campbell’s Operative Orthopaedics is available in store or online for delivery directly to your door through this link. Periodically, our main distributor, Login Canada, sends out flyers featuring new and upcoming releases in specific fields. Fortunately for anyone not already on their mailing lists, they also make PDF versions available online, and provide webpages with direct ordering links to those featured titles. Finally, by virtue of a revamped Dalhousie Bookstore website, you can now search by title or ISBN to see if we have a copy of a particular title currently on our shelves. And as always, don’t hesitate to contact us if you have any questions.